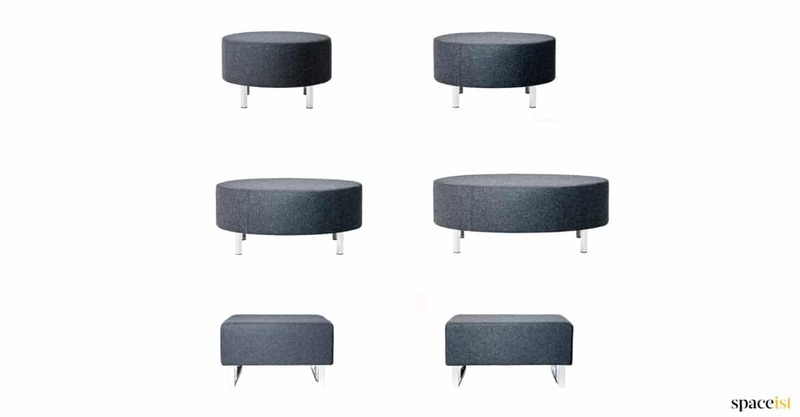 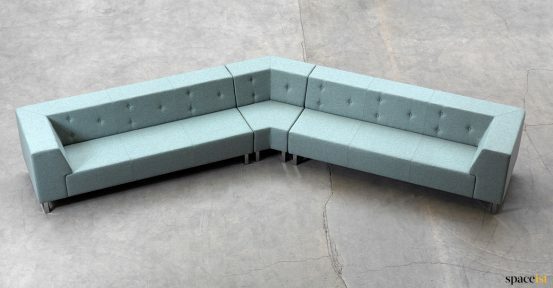 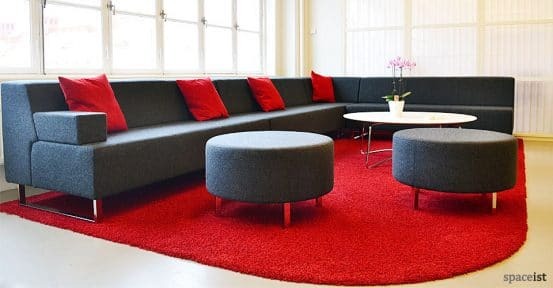 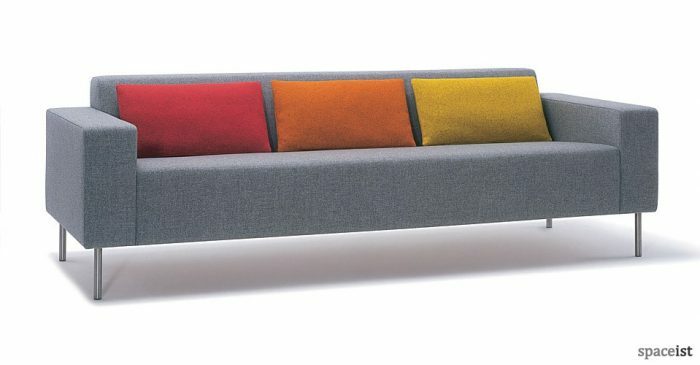 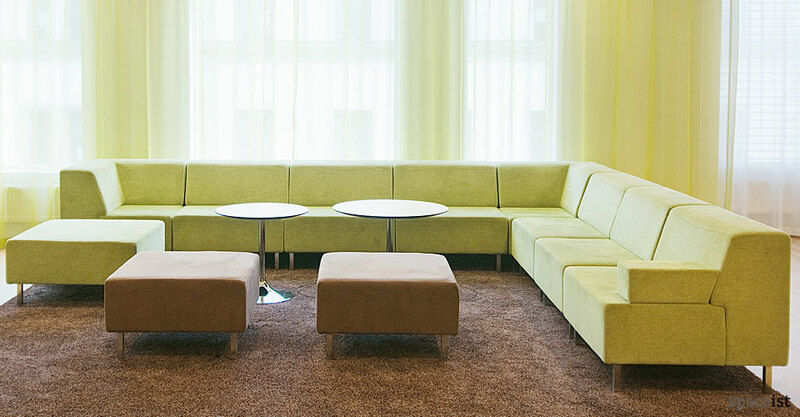 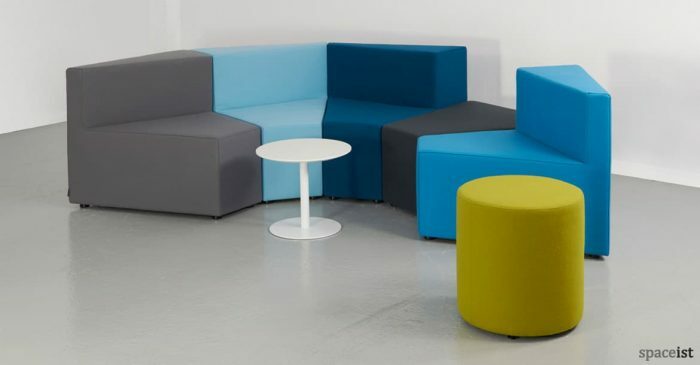 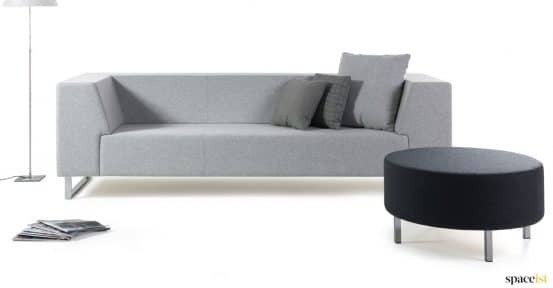 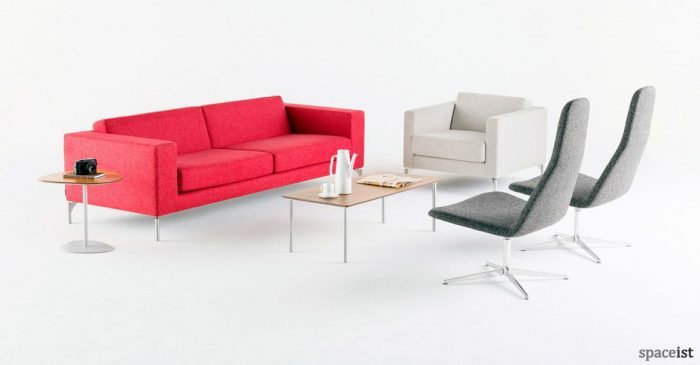 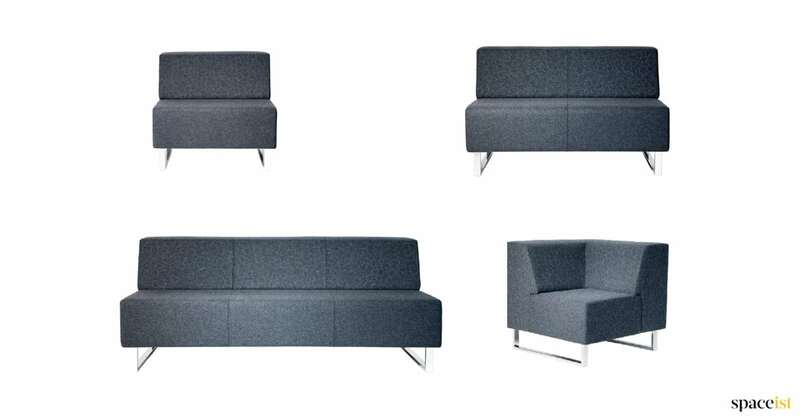 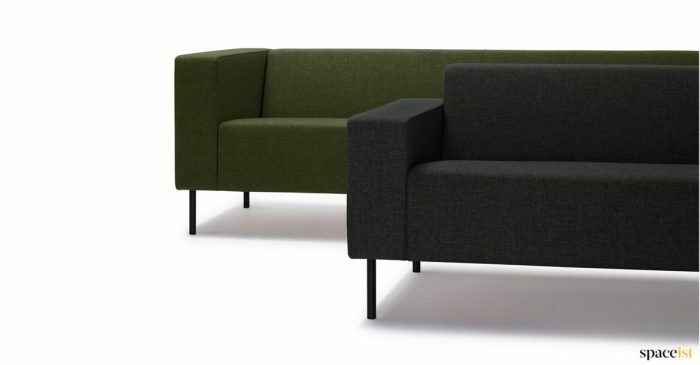 The Modular Sofa range is a new cool and modern corner seating option for office receptions. 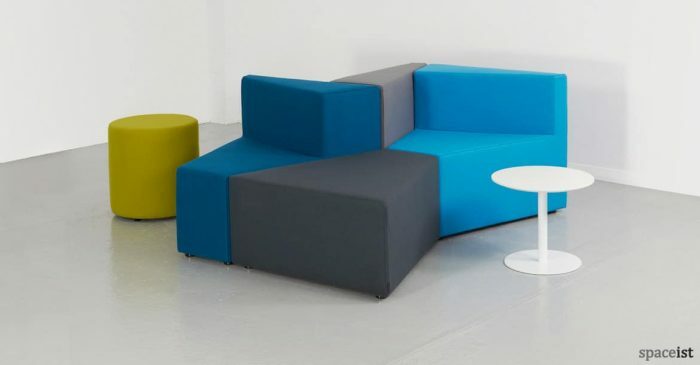 It is well priced for budget sensitive projects and is very compact to suit tight spaces. 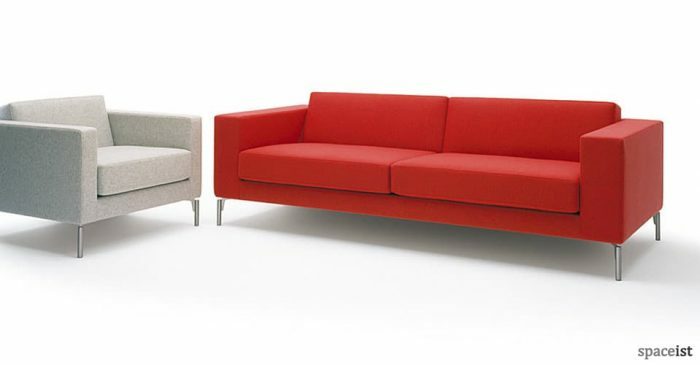 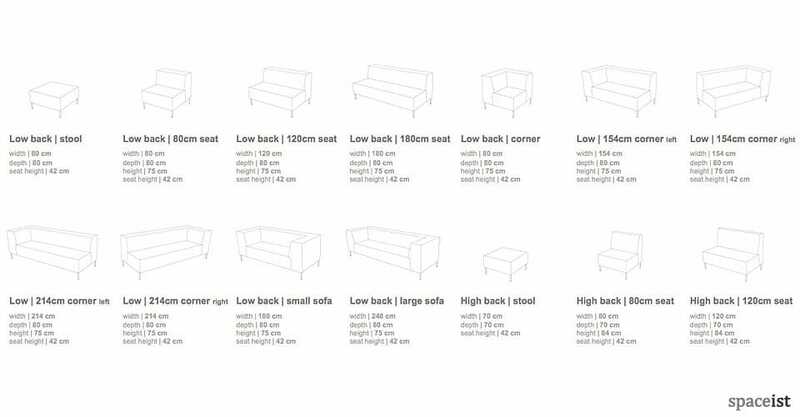 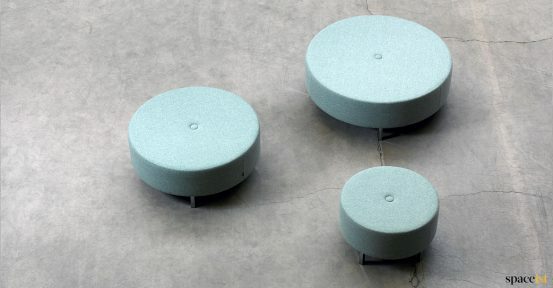 A choice of leg styles and material options allows the scope to individualise the look of this system. Download the catalogue to view sizes and colours.